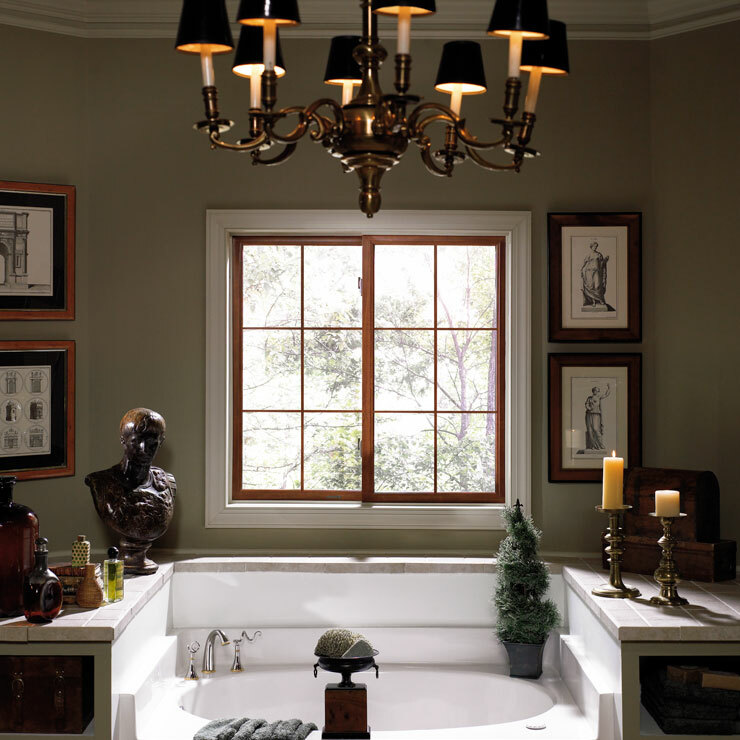 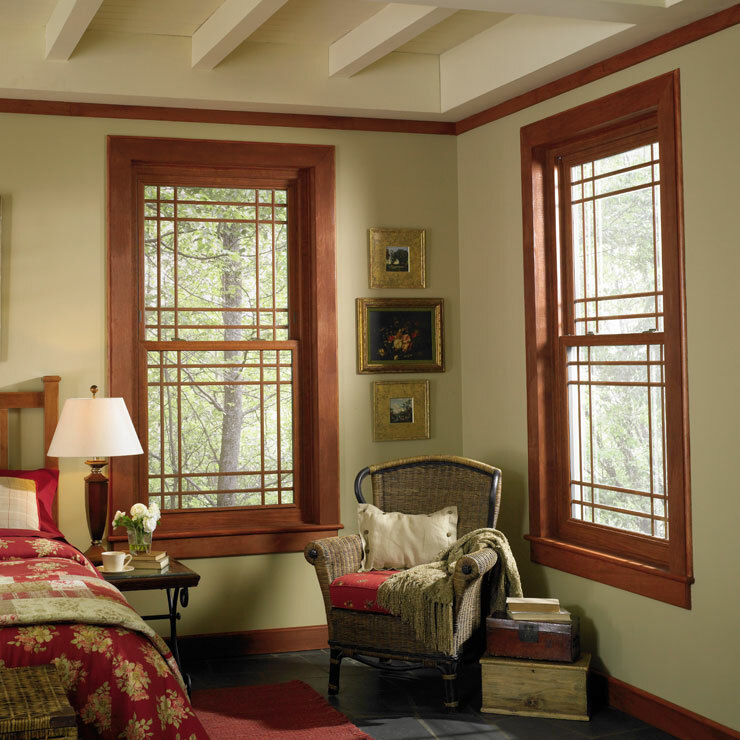 We enable our clients to select from a massive collection of picture window, garden window and custom window options in the Longview area to ensure they enhance the appeal of your home. 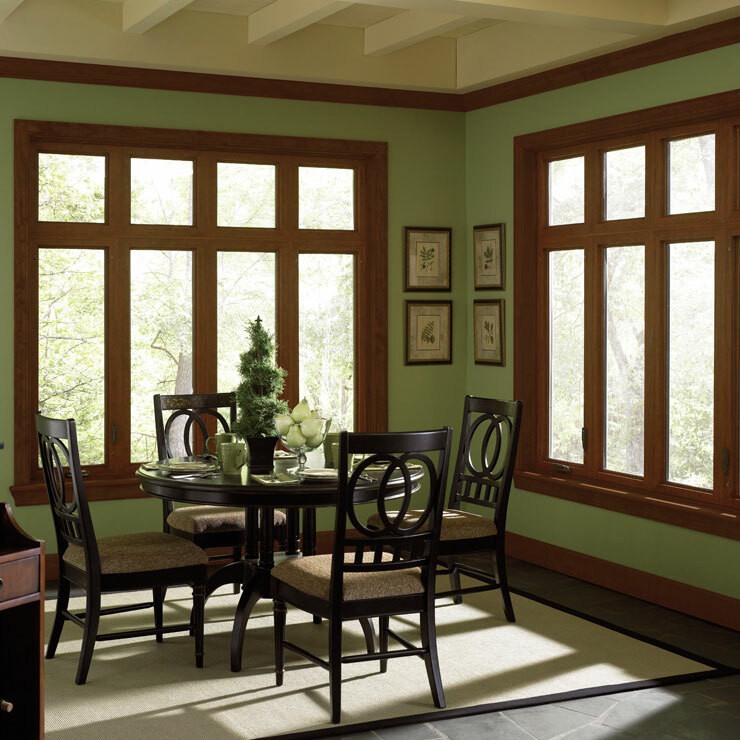 If you are looking for professional assistance for choosing as well as installing windows, including a custom window, picture window and garden window in the Longview area, visit us. 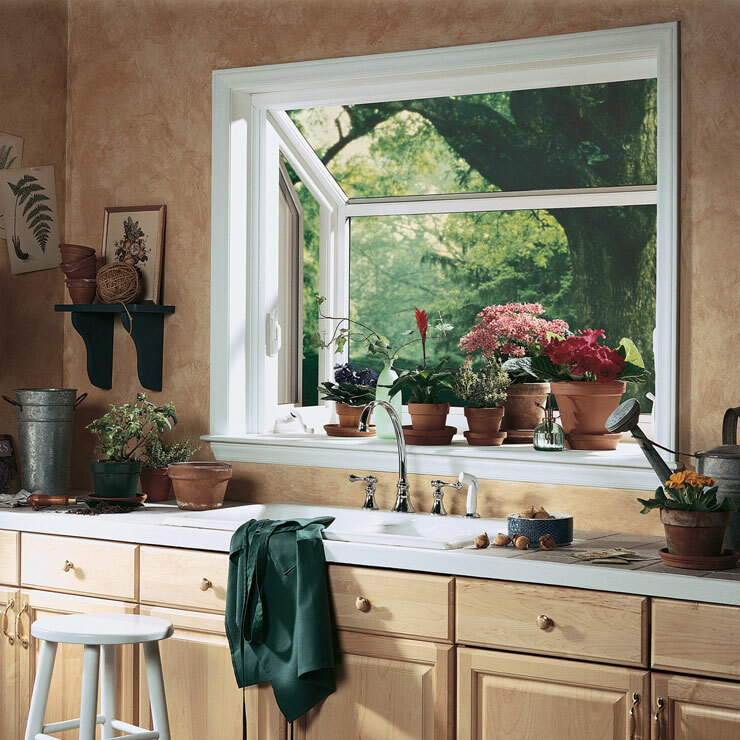 Working for many years, our professionals have gained worthy experience in installing garden windows and are thus able to provide optimum results in a short time span. 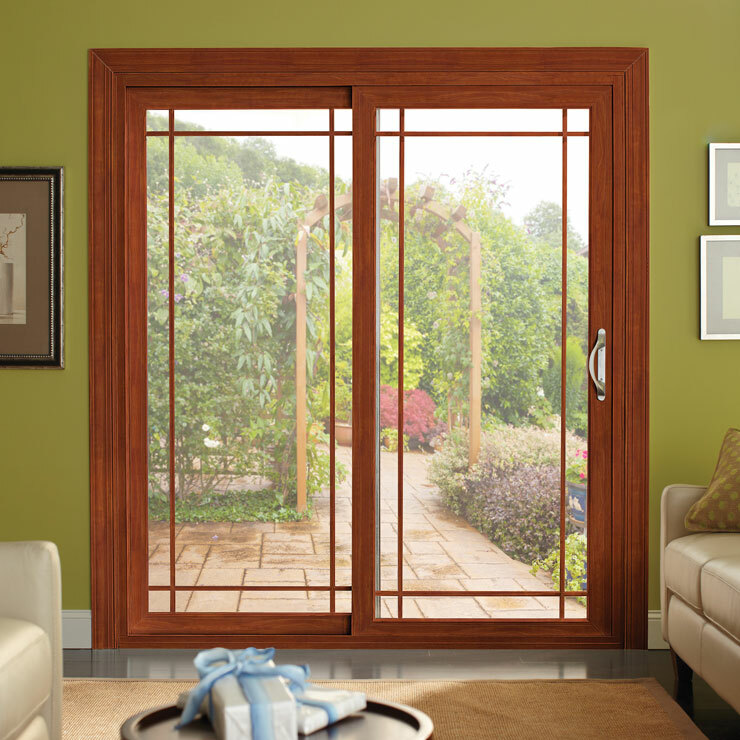 Aiming at customer satisfaction, we provide the quality design and installation of picture window, custom window and garden window options. 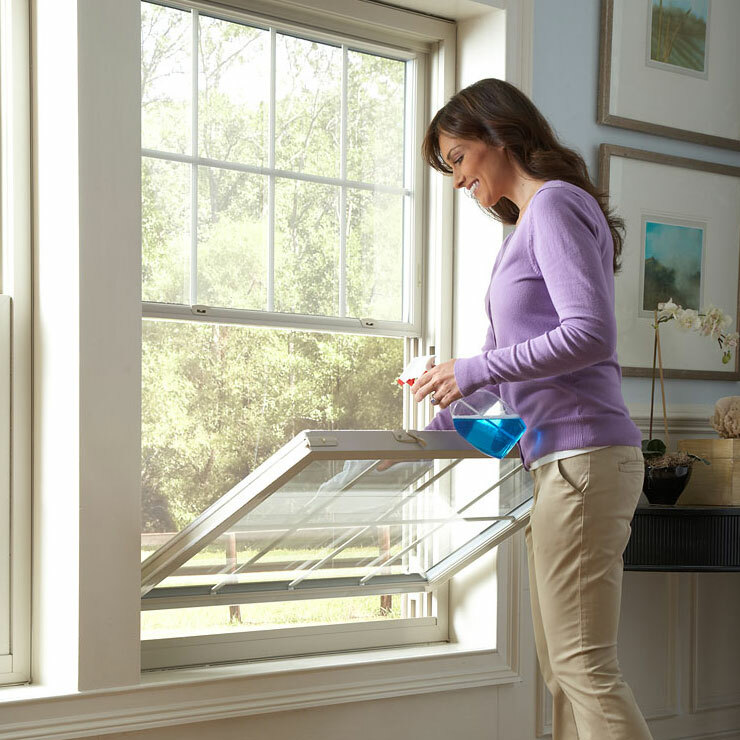 To know more about our custom window services, Longview area residents can call Builders Service Company at 888-980-8580.